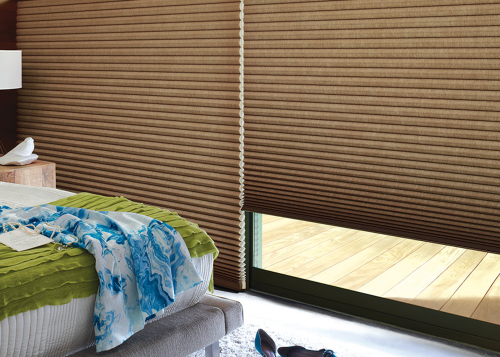 Our shades are a unique blend of wood, reeds, grasses and bamboo. 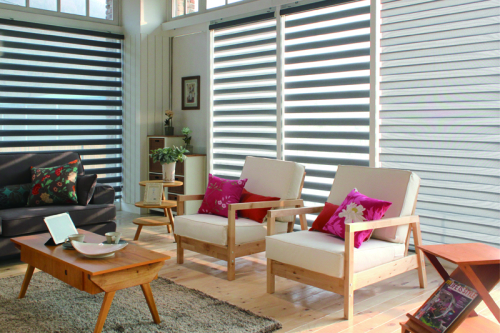 These exotic pairings of nature result in stunning combinations that vary the amount of light entering your room. 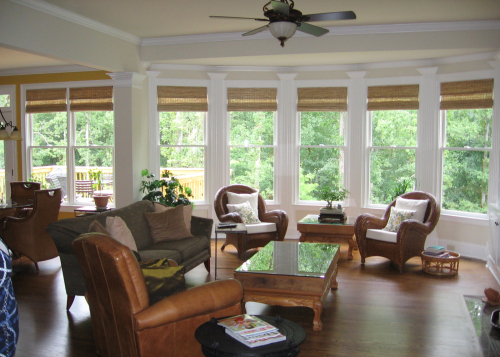 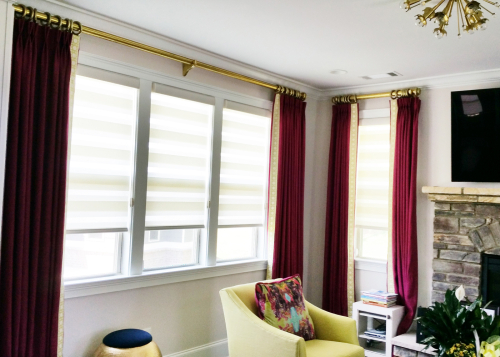 Edge banding and decorative hem with trim programs give you one-of-a-kind shades. 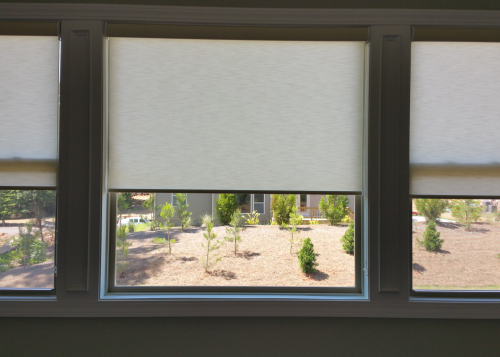 Enjoy extra privacy with light filtering and room-darkening fabric opacity options.